Tennis facilities include 4 lighted courts and a proshop offering stringing, racket sales and more. 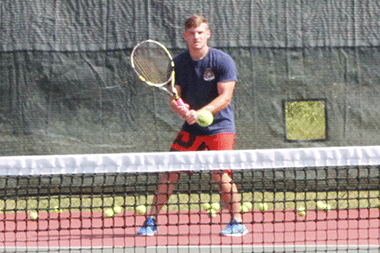 Director of Tennis Brendan Sheehan is a USPTA certified professional and former UT player. 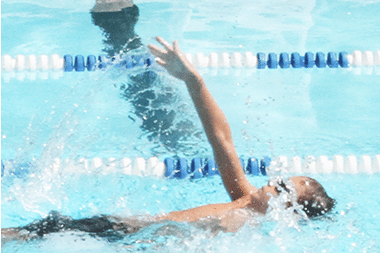 Westover Hills Club has a 4-lane, 25-meter pool with two diving boards to provide safe, quality recreation and fitness swimming. Near the pool is a sun-filtered baby pool and two covered cabanas. 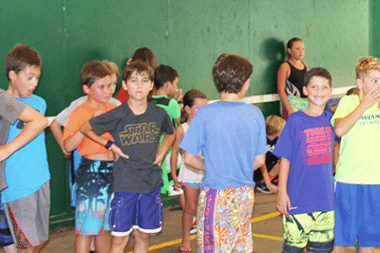 Westover hosts a variety of junior camps and adult/junior fitness programs. Check out more information by choosing a link below. Westover Hills Club is a private recreational club for the use of its members and their guests. Although membership is available to all Austin area residents, the current waiting list is now closed. View the membership page to find more information, browse the membership directory, update your listing or make a suggestion.